Normal activated carbon ignites at 350°C-400°C, but the ignition temperature of this product is 600°C or higher. Compared with our standard coconut shell activated carbon, the deodorizing performance of this product is 80% or more. The core was finished with an activated carbon layer with deodorizing properties, and its surrounding with a refractory layer or inorganic porous zeolite. 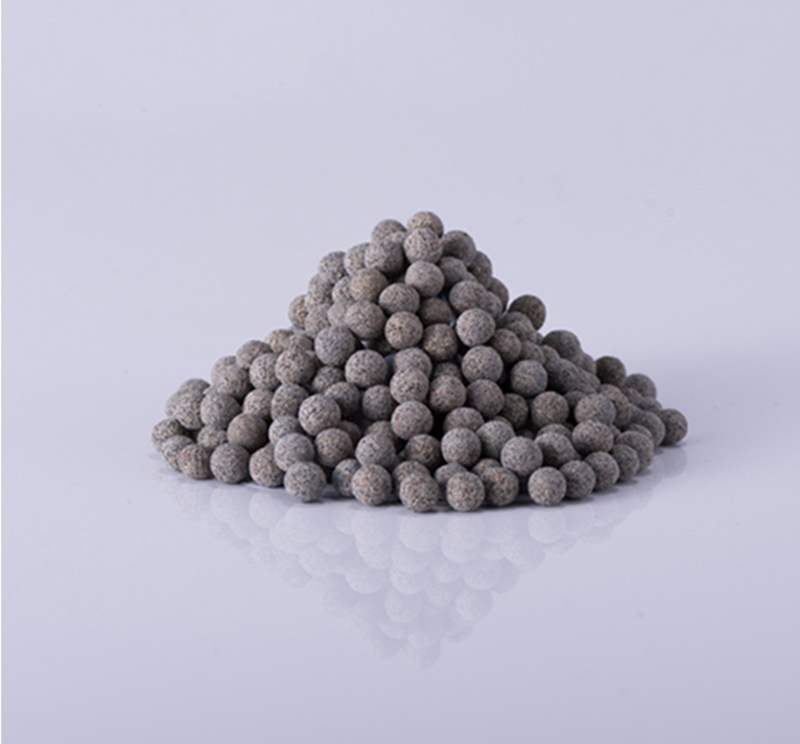 The UES refractory activated carbon reached an ignition temperature of 600°C or more by the addition of our own original processing method while using coconut shell activated carbon.